Showing results by narrator "Artie Artie Sievers"
What should have been a relaxing vacation in Paris turns into another unwinnable situation for expert criminology consultant Leopold Blake. Caught in the cross hairs of a ruthless assassin and on the run from the police for a murder he didn't commit, Blake and his team must fight to clear his name before it's too late. As enemies close in from all sides, Blake is about to learn who he can trust - and who is determined to destroy him - as The City of Light becomes a new hunting ground. When U.S. Marine Sergeant Jill Repeth's blown-off legs begin to regenerate, she thinks it's a medical miracle. But the breakthrough that's healing her war injuries is exactly what the government desperately wants to contain - by any means necessary. Hunted, she must cross an America wracked by strife, to try to find a family who may already be dead, searching for the inhuman secret of what started it all. 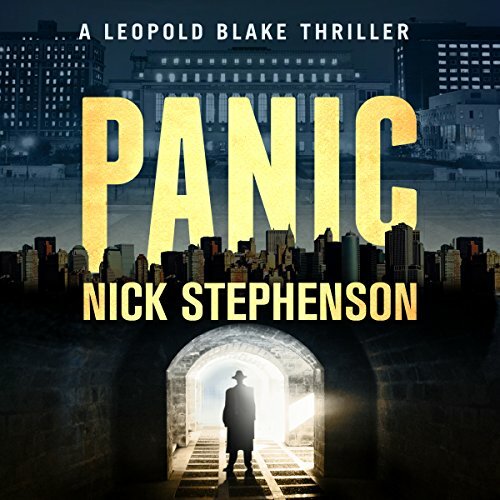 Three politicians have been murdered in as many weeks, all expertly dispatched, and only Leopold can get to the bottom of it. Unfortunately, as all hell breaks loose on the streets of New York City, he soon finds himself the next target of a powerful enemy who wants him silenced. Permanently. 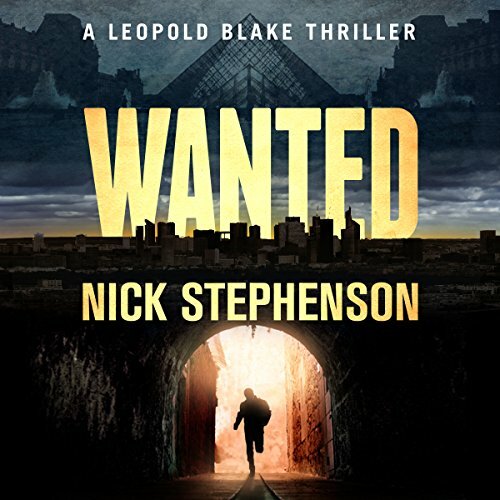 Against the backdrop of political corruption and murder, Leopold and his team must fight for their lives to uncover the truth before it's too late. Fun, well written & performed. 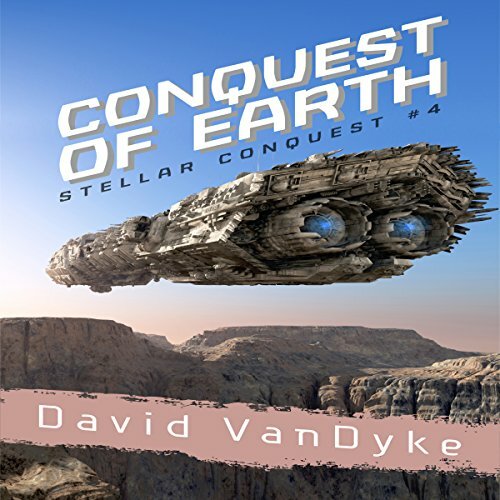 Poised to reconquer humanity's home, Captain Absen and Conquest are confronted with a new enemy that upsets the balance of power and changes everything EarthFleet expected. 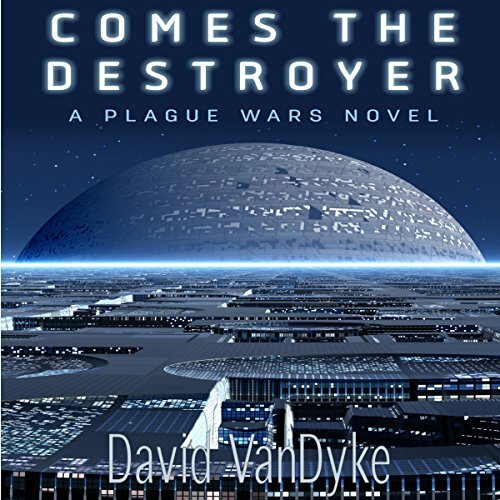 Their struggle to free Earth becomes instead a desperate battle for sheer survival as they contemplate the unthinkable: total annihilation. 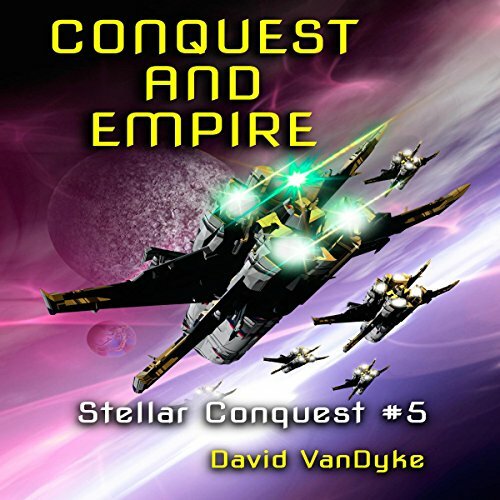 Armed with alien technology and a complete refit, Henrich Absen captains Conquest on a voyage to take back what humanity has lost. 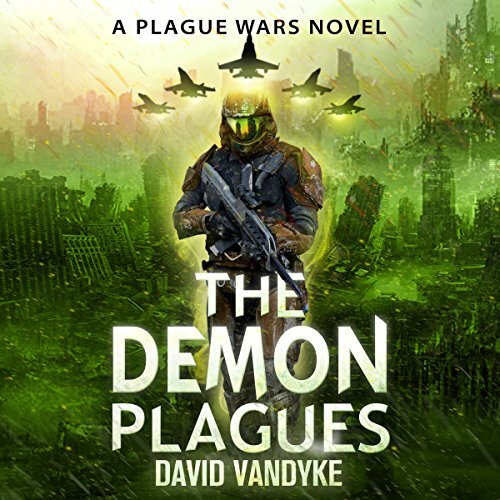 Along the way he must confront a new form of life as well as his own demons in this shocking episode of the Plague Wars/Stellar Conquest saga. After barely fending off the insectoid Scourge, Admiral Absen frantically prepares for another attack while dealing with politics and treachery from within, even as Spectre pursues his own hidden agenda. 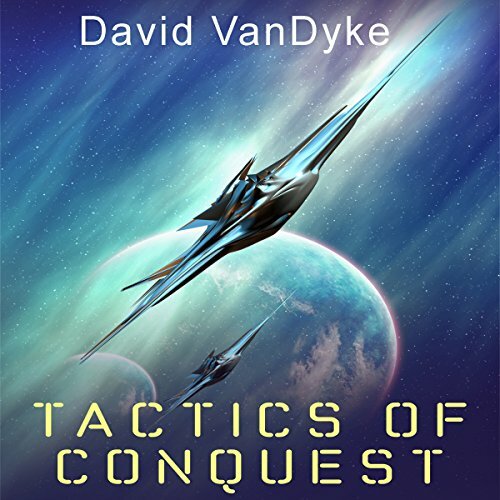 Can EarthFleet save humanity once more, and will a bold counterstrike by an elite force of AI-equipped ships buy time, or merely invite disaster? 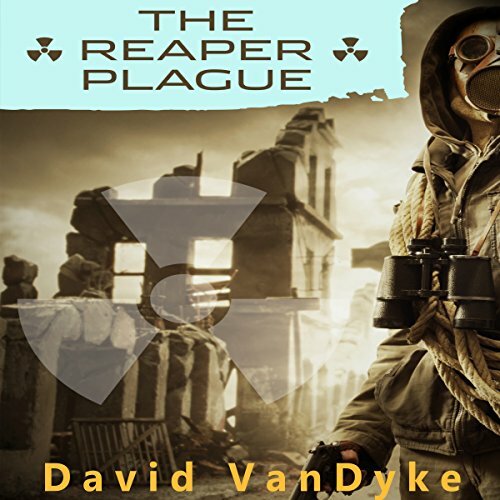 Sniper and antihero Skull Denham refuses the Eden Plague rather than giving up the demons that drive him. 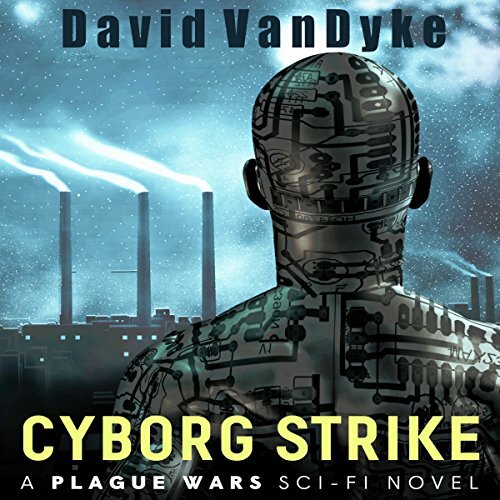 Instead, he selects his own mission to fight against the ever-growing evil of those who would murder innocent Plague carriers, using the only methods he's ever found effective: swift, precise and brutal violence. 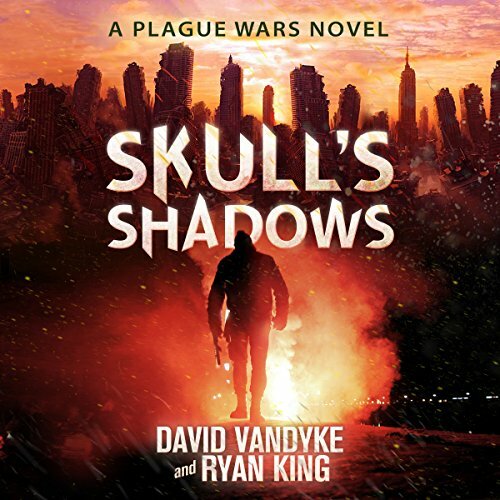 Edgier than other Plague Wars novels, Skull's Shadows is a post-apocalyptic thriller meant for mature readers due to language, violence and adult situations. Under the threat of impending alien invasion, when the Professor and the rogue Septagon Shadow cyborg program surface in Russia, the world has a problem. When they seize the government in a coup, the world faces disaster, and Jill Repeth and Spooky Nguyen must do everything in their power to shut them down while fending off rivals bent on assassination and subversion. 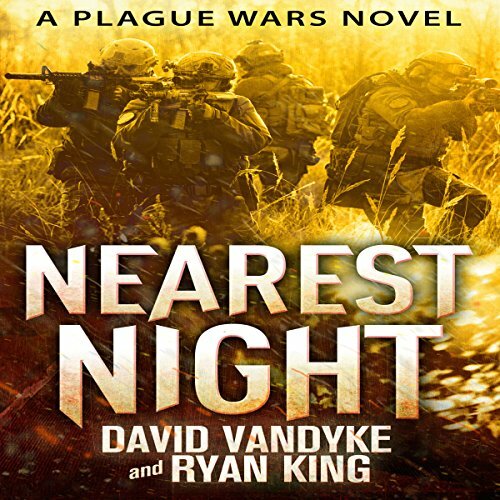 The gripping conclusion to the Plague Wars series. Over 700 minutes filled with your favorite characters and the military science fiction action you have come to love. 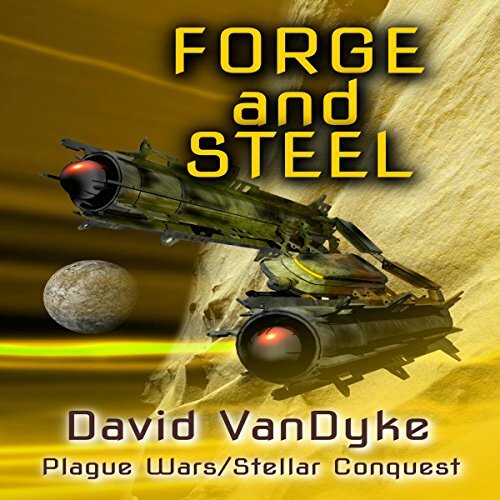 When the enormous world-killing alien Destroyer arrives in the Solar System, EarthFleet must use every resource and employ every tactic from sneak attacks to suicide ships to fend off its genocidal intentions. great book to read while you work. When oppression by the Unionist-dominated federal government becomes intolerable, the Republic of Texas secedes from the United States. 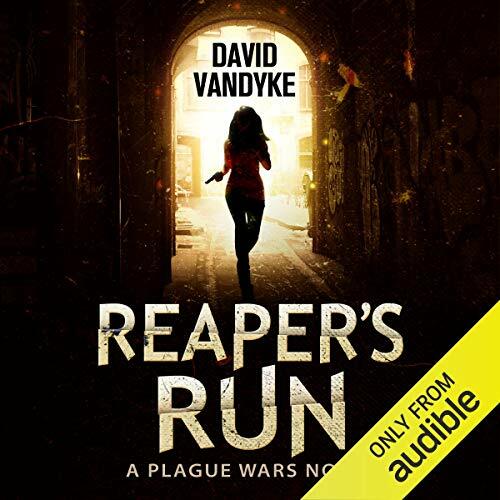 As the Unionists respond with immediate violence, Daniel Markis and Spooky Nguyen send Reaper and Skull on missions to help the fledgling nation survive in the face of overwhelming odds. Can they win through to establish a haven for Edens on North American soil? Or, shall the world edge further into darkness? 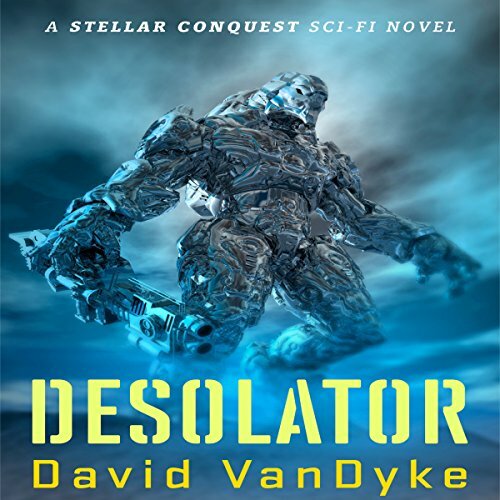 Colonel Muzik and Master Sergeant Repeth fight a life-and-death battle to return civilization to the nuked and plague-ridden nation's capital. With a homicidal alien spacecraft inbound at high speed, Skull and Raphaela fly to meet it in a desperate bid to buy time for the Earth. In the meantime, Brigadier Spooky Nguyen presses to build the world's first space battleship. Not buying the next one. 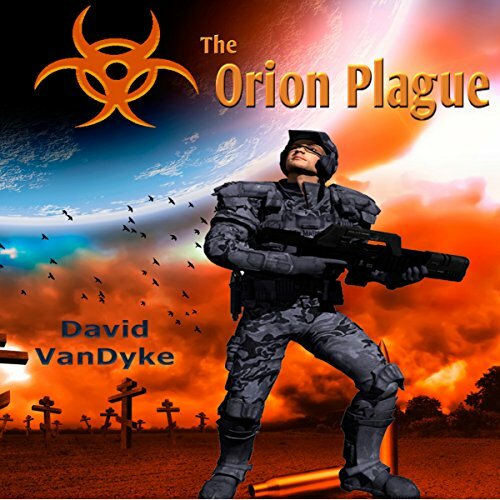 Guns blazing, Master Sergeant Jill Repeth and her team search the nuclear wasteland for her kidnapped fiancé, while Spooky Nguyen prepares Earth's first-ever Space Marines for duty aboard the experimental battleship Orion. But even commanded by the legendary Navy Captain Henrich Absen, Orion is hopelessly outclassed, and only by supreme sacrifice can Earth be saved. For now, that is - because the Destroyer is on its way. 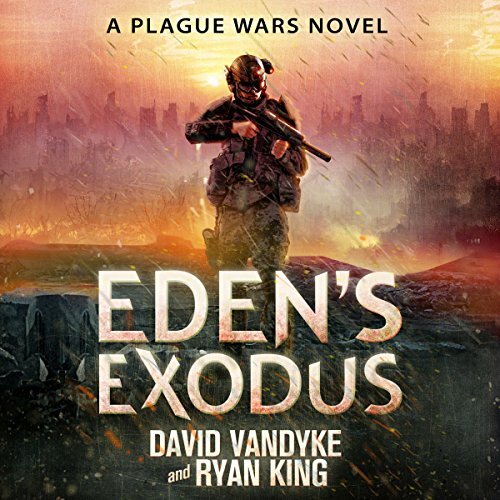 The Eden virus is spreading. Blessing or curse, it's apparent that it can't be contained. For the poor and the sick, the Plague is a godsend, yet it puts those infected in the crosshairs of people who fear their own power is slipping away. When these desperate Edens turn to Daniel Markis and the Free Communities for help, he can't refuse. Spooky, Skull, and Reaper are soon struggling to save these Edens - but someone on the inside may betray them. 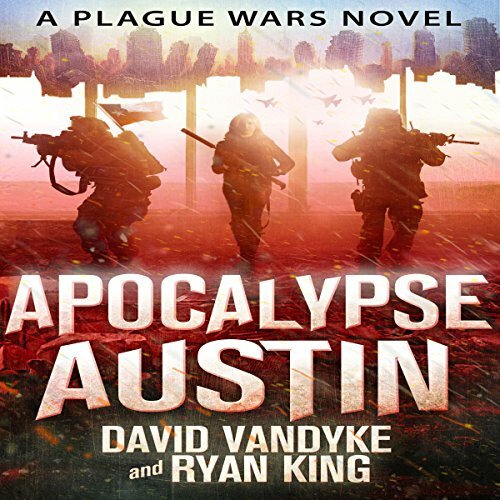 Ten years after Infection Day, Daniel Markis struggles to unite a shattered world in the face of nuclear attack and extraterrestrial plagues, while others grasp for power and dark technologies. 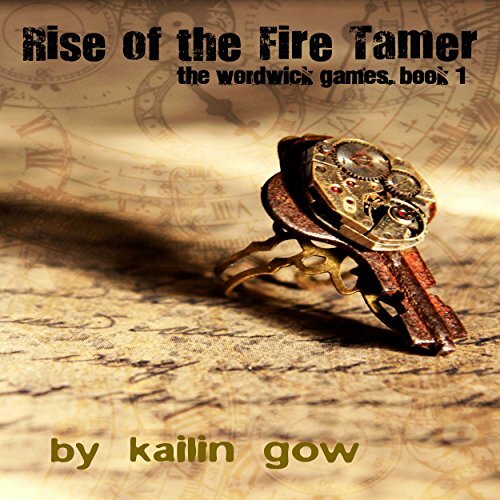 Skull mounts a one-man campaign to thwart the fascist Unionists, while Jill Repeth, Spooky Nguyen, and his team gamble their lives to change the course of the Second Cold War. When a friend disappears, Skull must track him down. When Spooky's family is sent to a death camp, he proposes a suicidal rescue, and only Reaper can lead it. Bogged down in a war with the rebel state of Alaska, at odds with Canada and meddling in Mexico's politics, the Unionist-controlled USA proceeds down an ugly path toward fascism, tyranny, and genocide. Politics, assassination, and propaganda form the backdrop for a race against time to rescue hundreds of dying Edens held deep within the American heartland. After winning a contest for a popular game called Wordwick Games, five teens; Gemma, Sparks, Rio, Kat, and Jack, are invited to stay at Wordwick Games inventor Henry Word's mysterious castle and play the newest level of Workwick Games. Little do they know, the castle is the doorway to a wondrous world call Anachronia where words can be used as weapons, power, and commodity. 1935. New York City, New York. 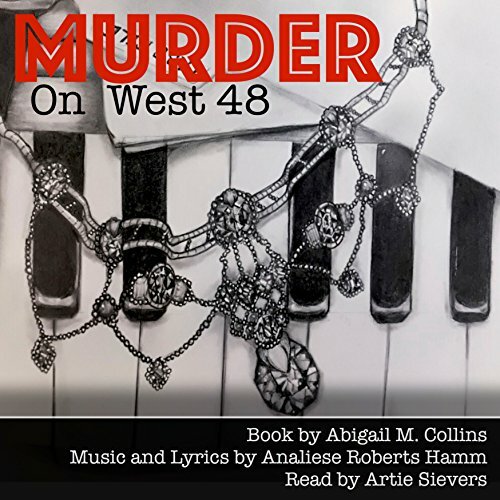 Notorious mob boss Salvatore Kapo opens his newest clip joint on the corner of West 48th and Broadway, only to host denial from the depression, jealousy of those finding love in its mist, and the murder of the city's best dancer. After being simultaneously assigned to close the eight-month-running cold case - the murder of Charlene Wilson and the theft of her infamous diamond necklace, "The First Lady" - Field Detective Henry Hughes and Private Investigator Josephine Jones compete to uncover leads and condemn the guilty. Tomas Kyd, the son of the notorious Captain William Kyd, had always had well enough. Yet enough was not at all satisfaction. Enough only stirred within him a desire for more: a desire for love, adventure, and a life of nobility that he felt he, too, so richly deserved. 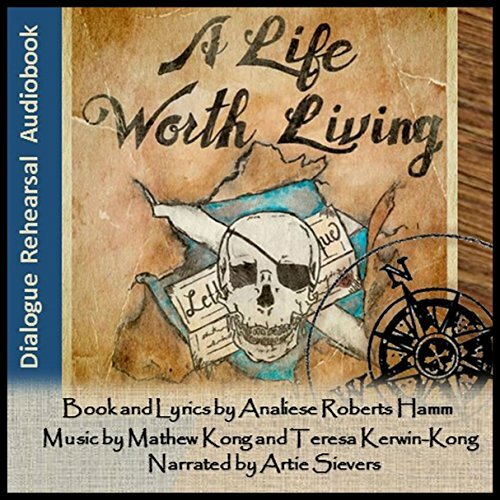 However, his father's curse, that which he shares with the pirate crew of his father's unfinished voyage, has always kept him from discovering a life he thought worth living.